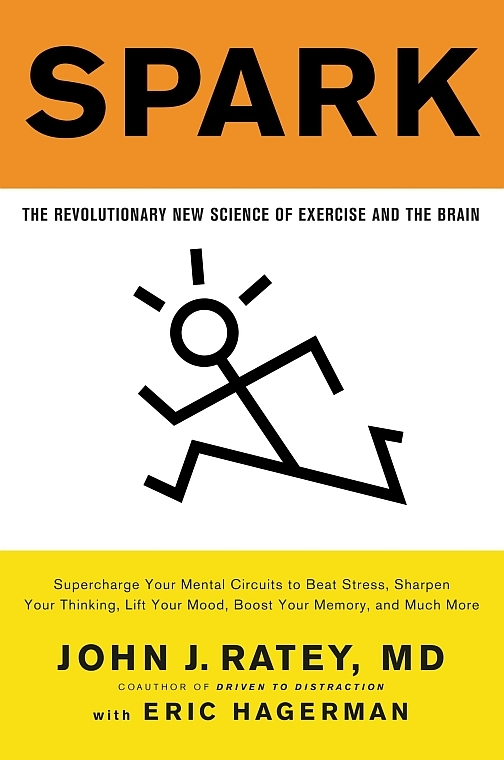 Caversham Booksellers: Ratey, John J., MD with Eric Hagerman; Spark : The Revolutionary New Science of Exercise and the Brain (0316113514) Little, Brown & Co.
John J. Ratey, MD, is a clinical associate professor of psychiatry at Harvard Medical School. He is the author or coauthor of many books, including Driven to Distraction and A User’s Guide to the Brain. He lives in Cambridge, Massachusetts.